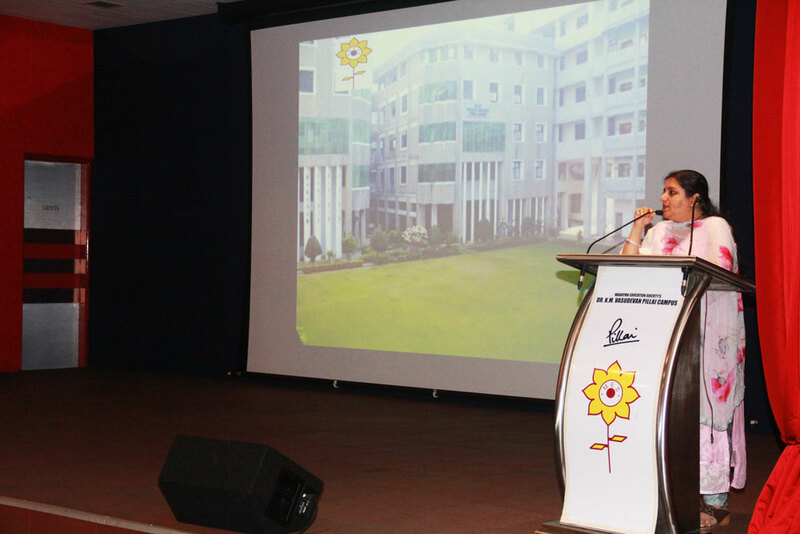 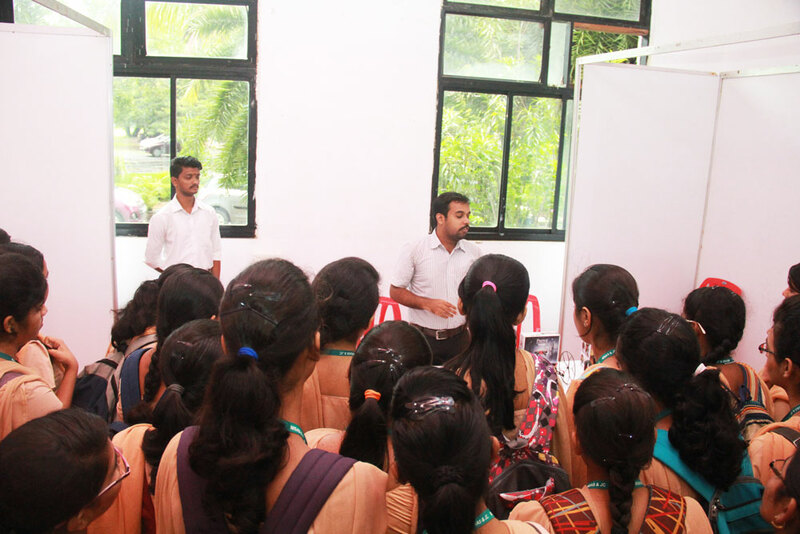 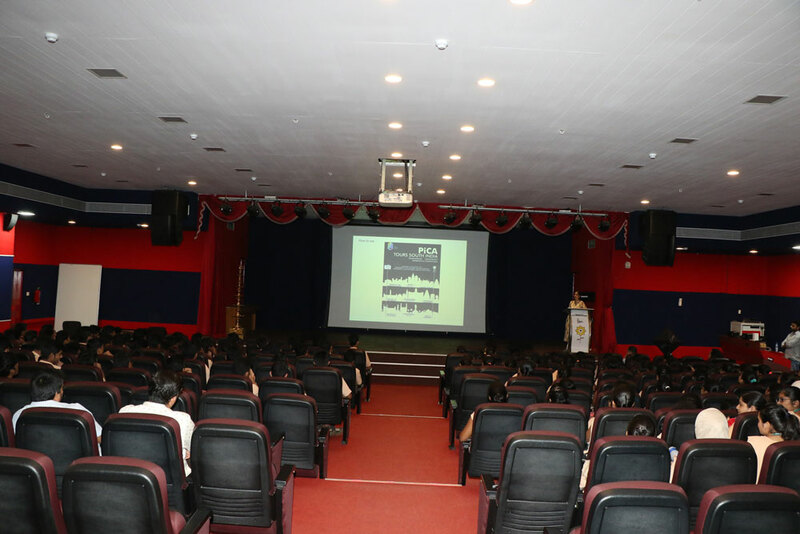 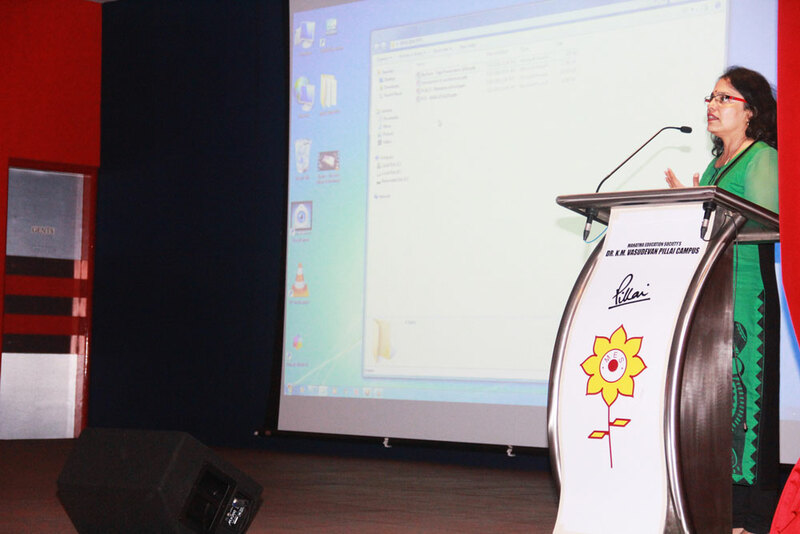 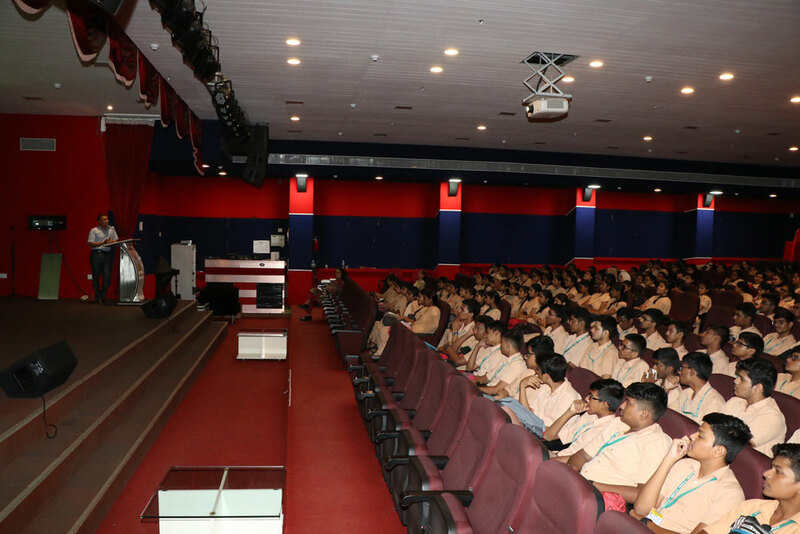 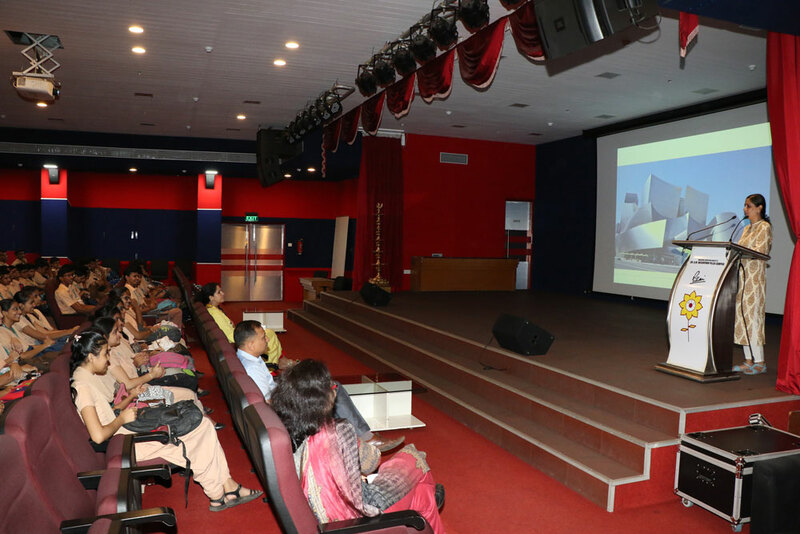 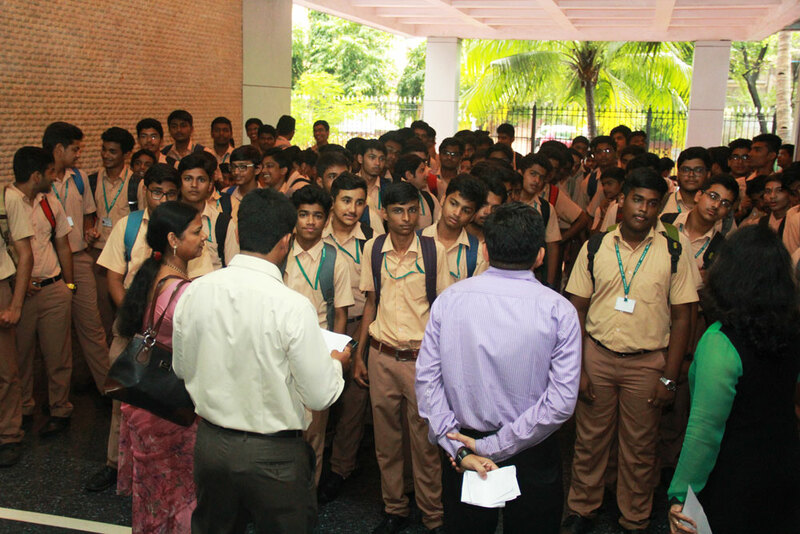 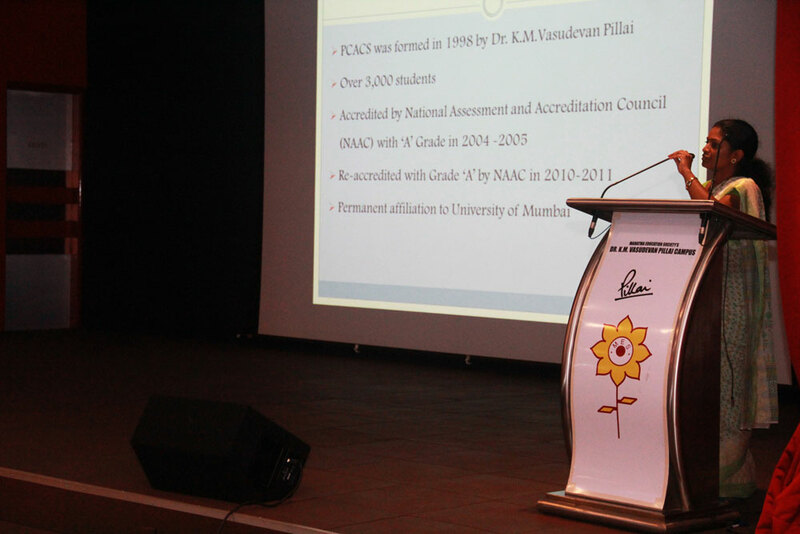 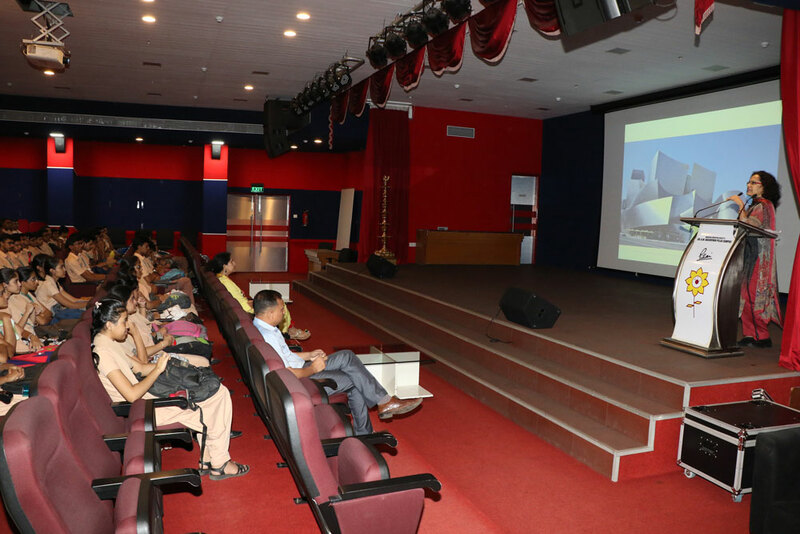 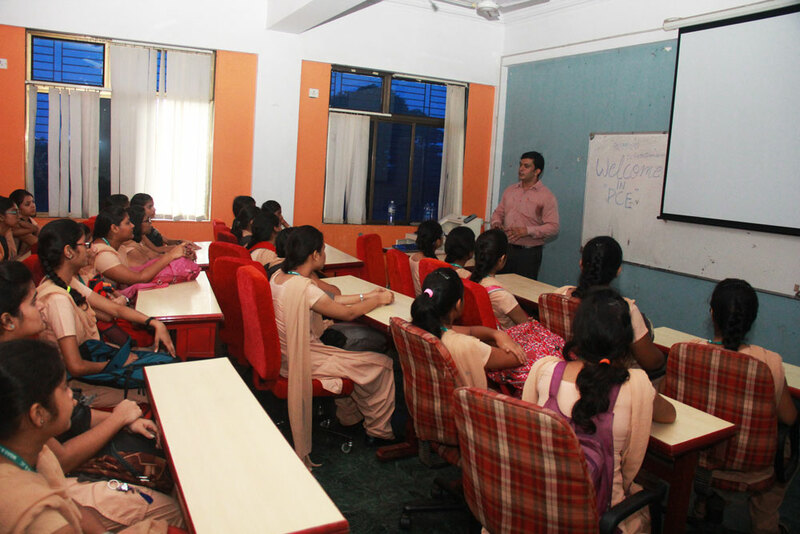 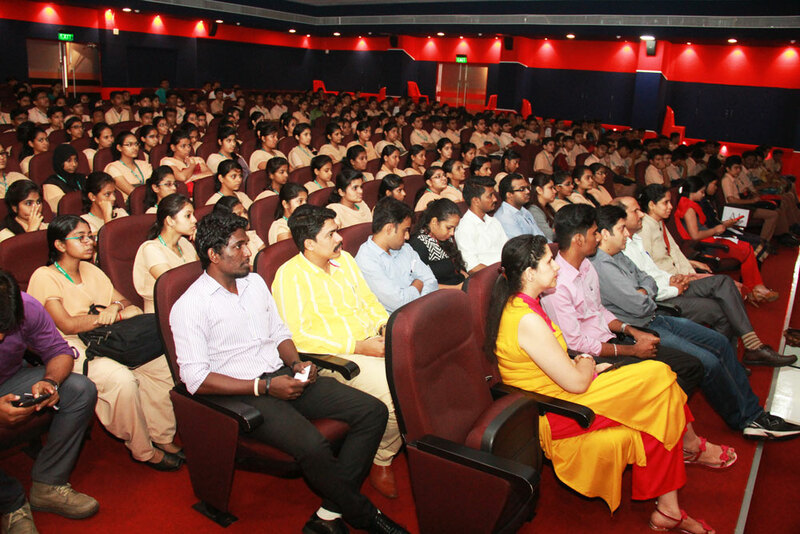 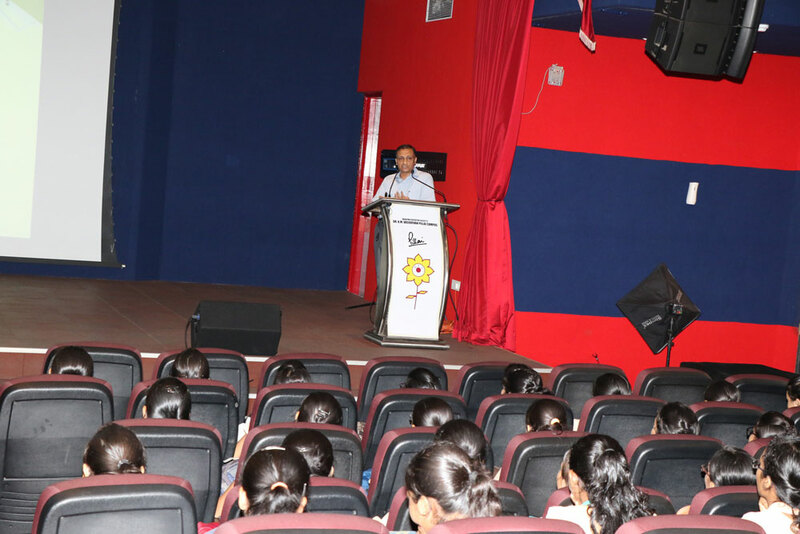 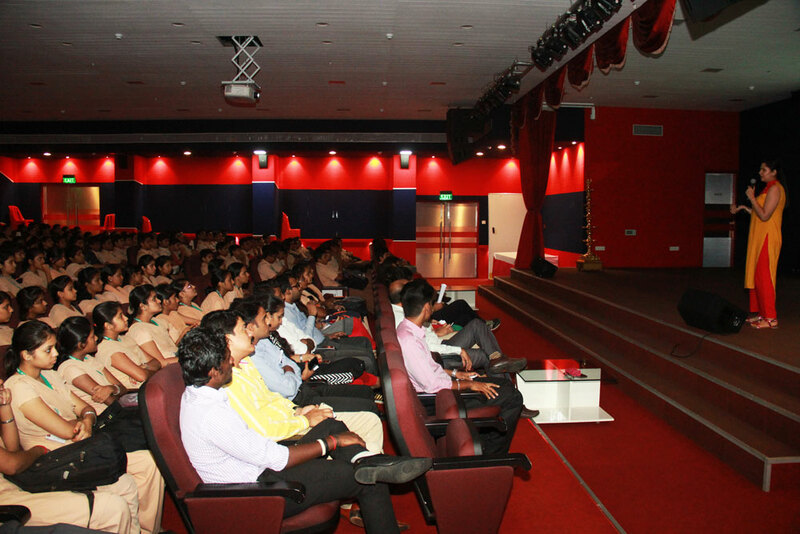 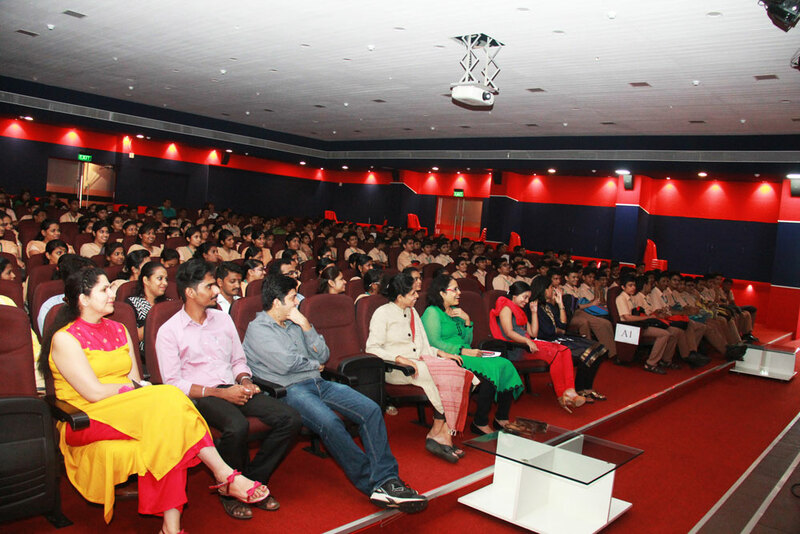 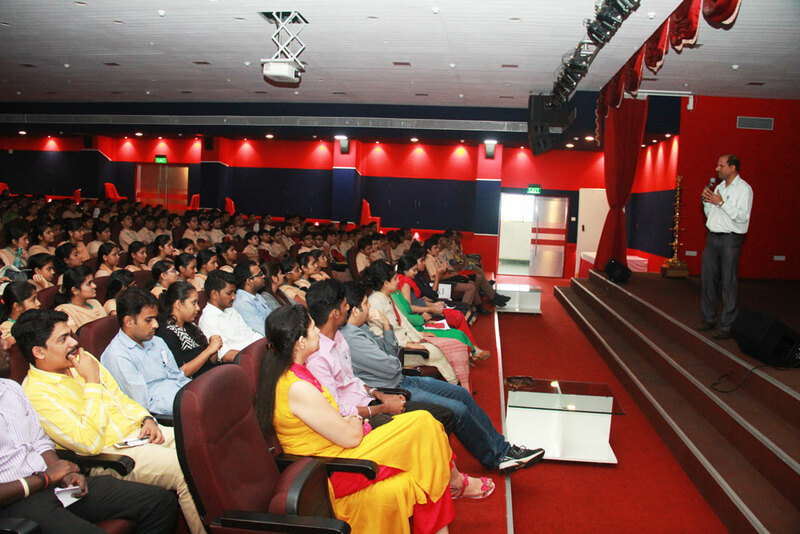 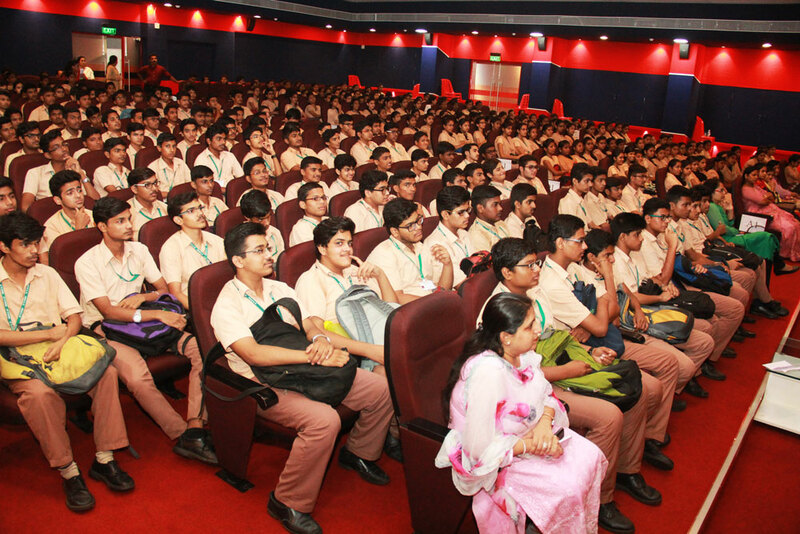 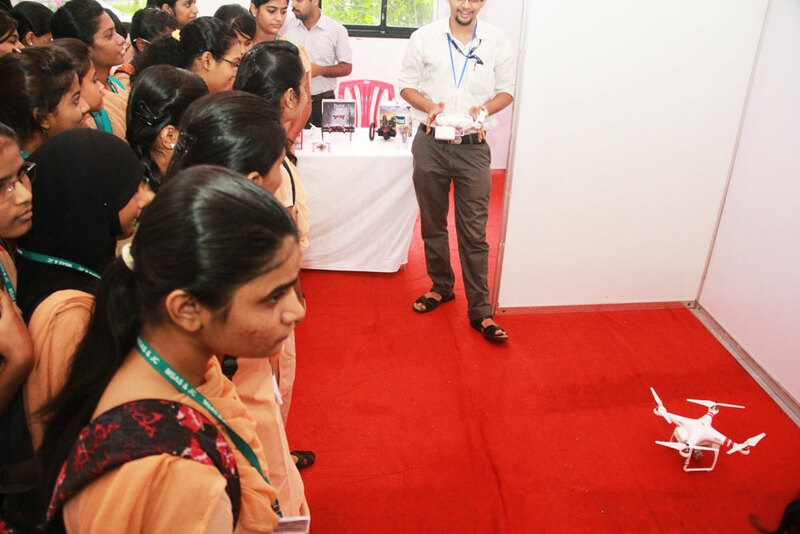 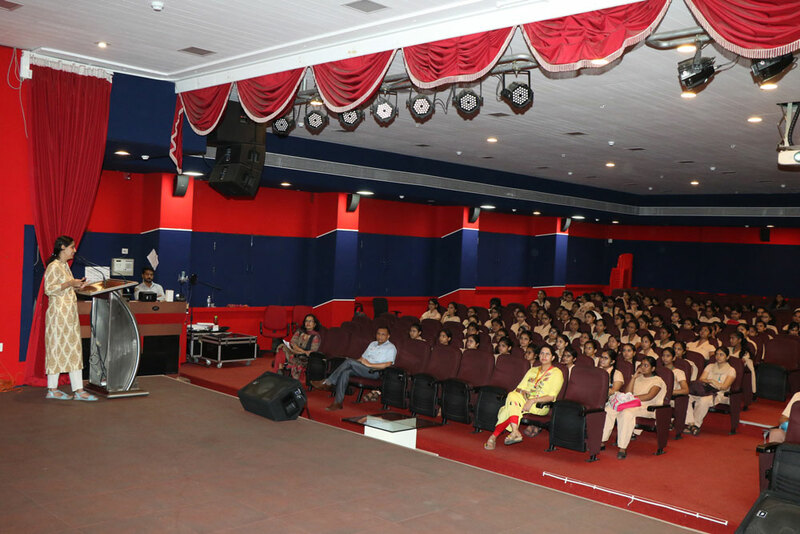 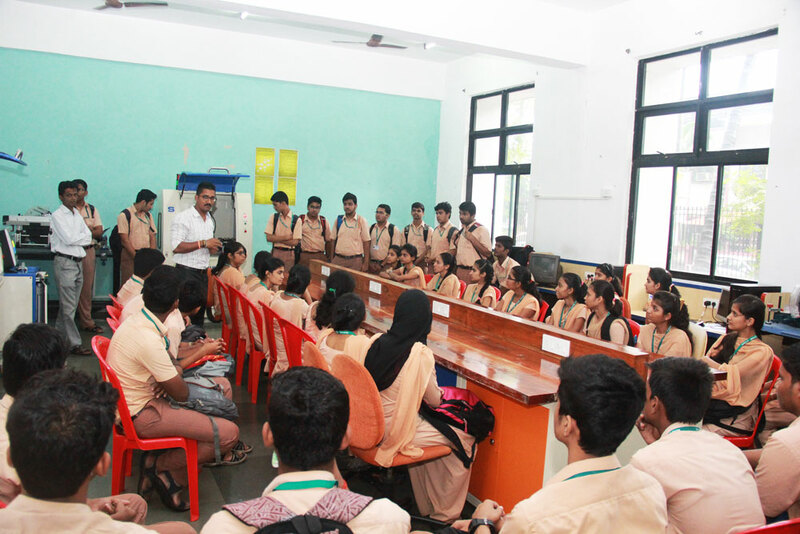 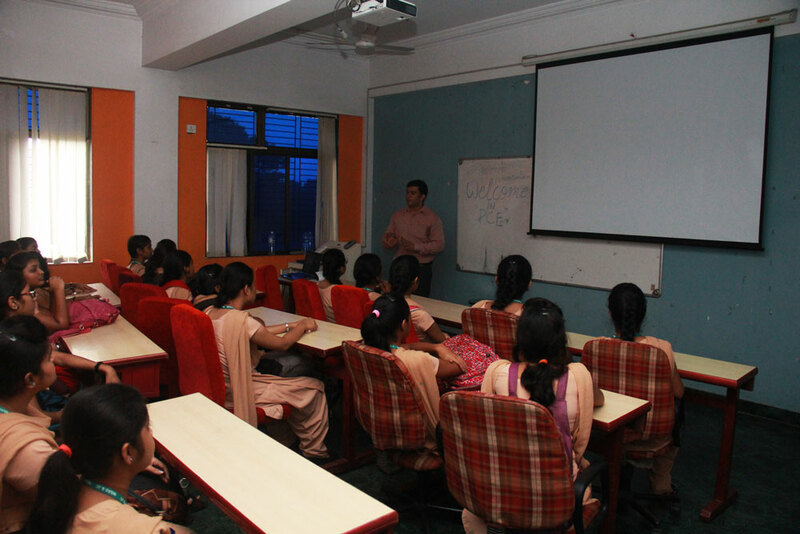 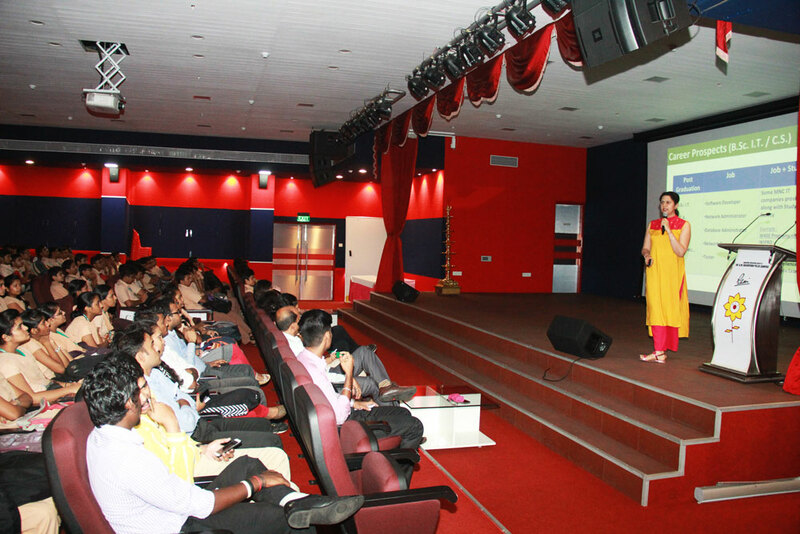 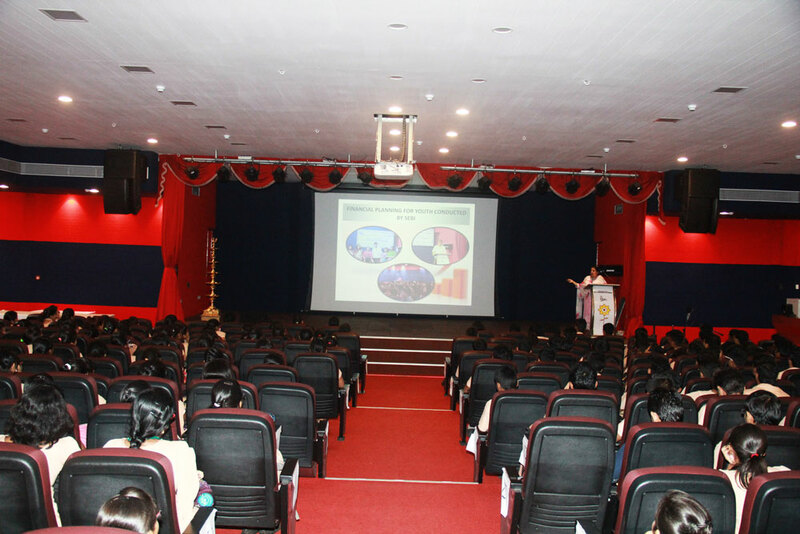 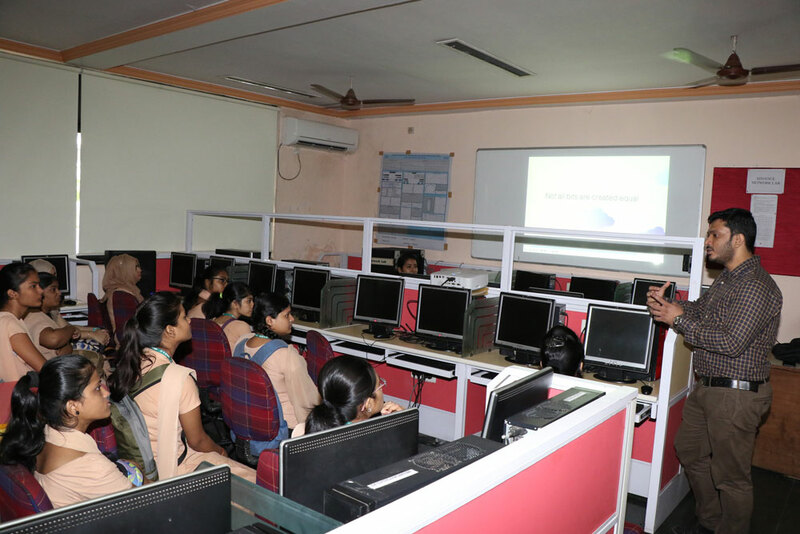 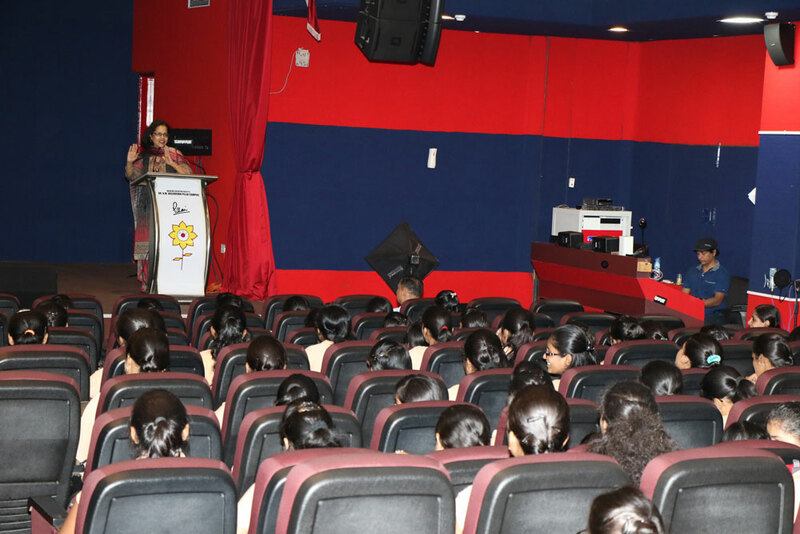 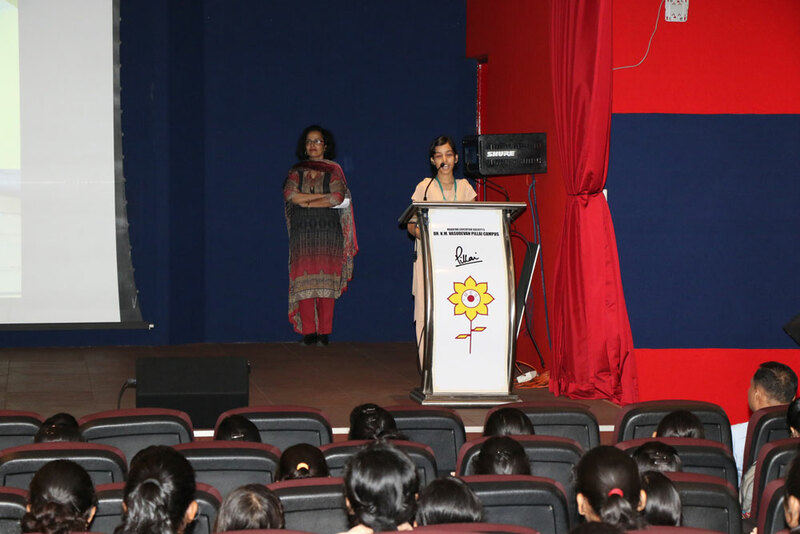 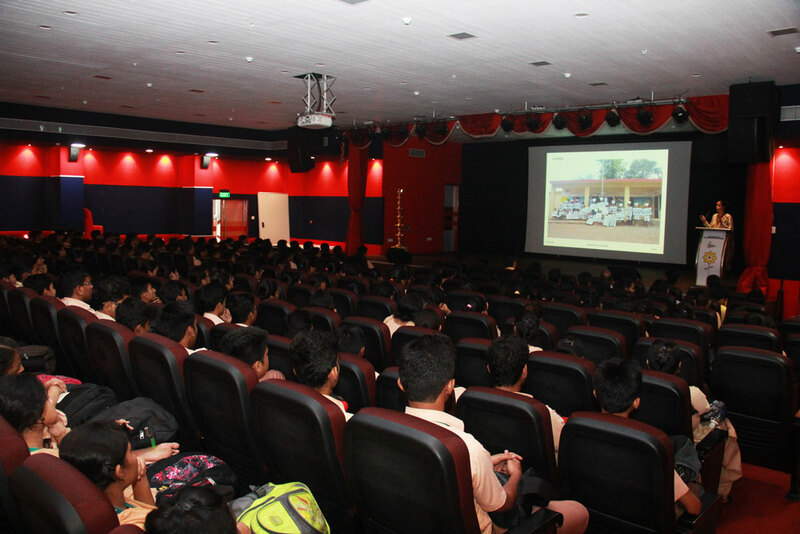 Pillai College of Engineering and Pillai College of Arts Commerce & Science organised a Career Counseling Session, for S.Y. 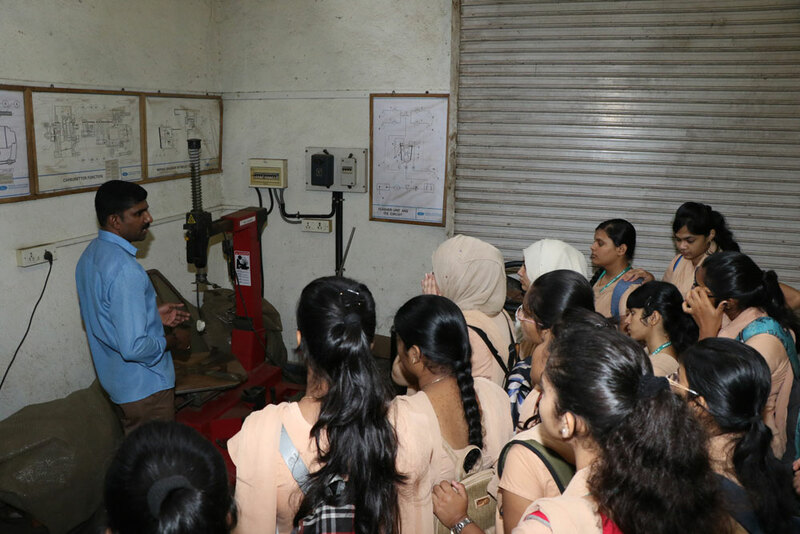 Junior College students of Mahatma School, Khanda Colony on 21st July, 2016. 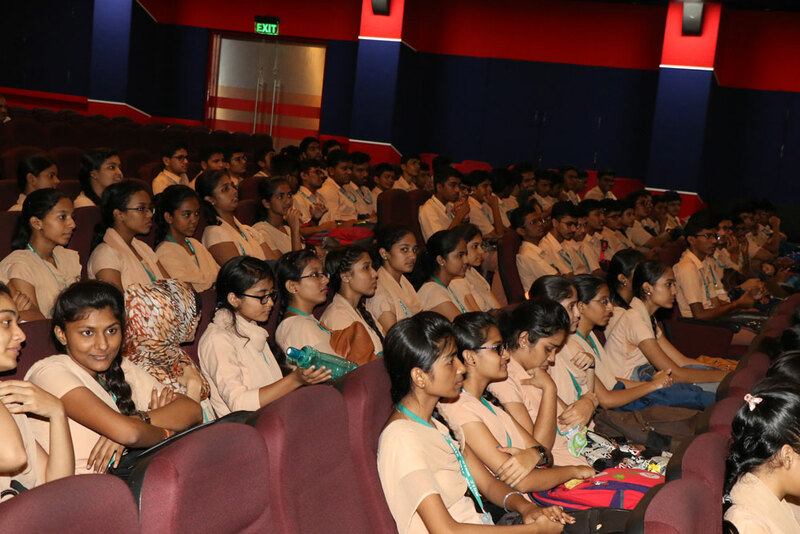 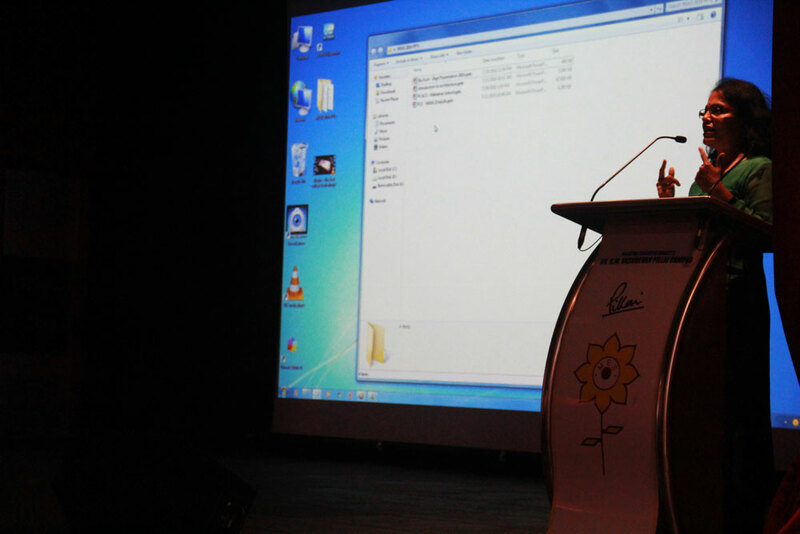 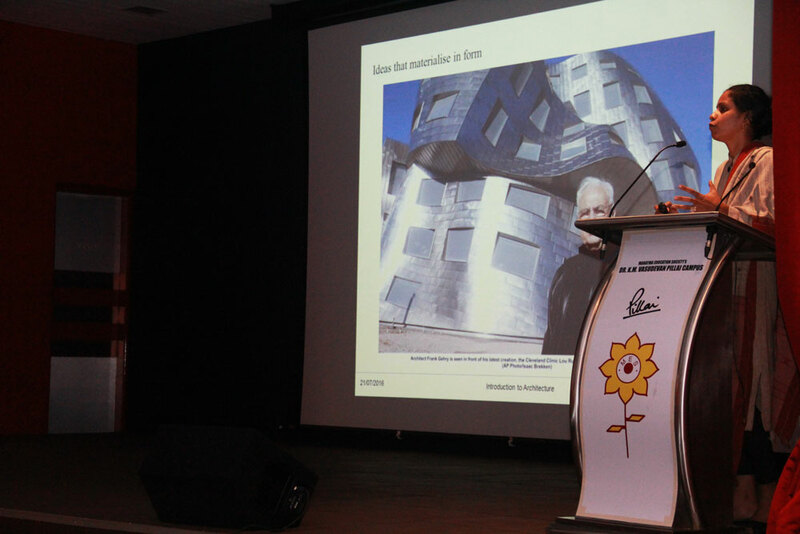 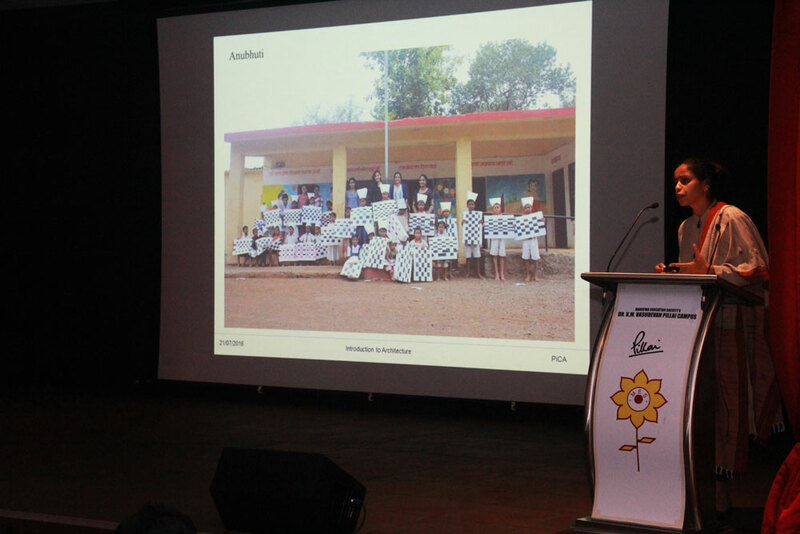 The students were given insight into the varied opportunities they have after H.S.C. 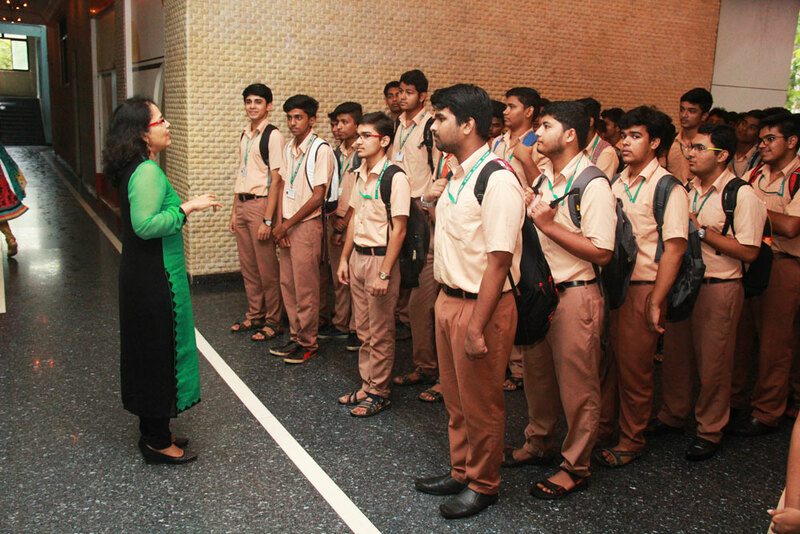 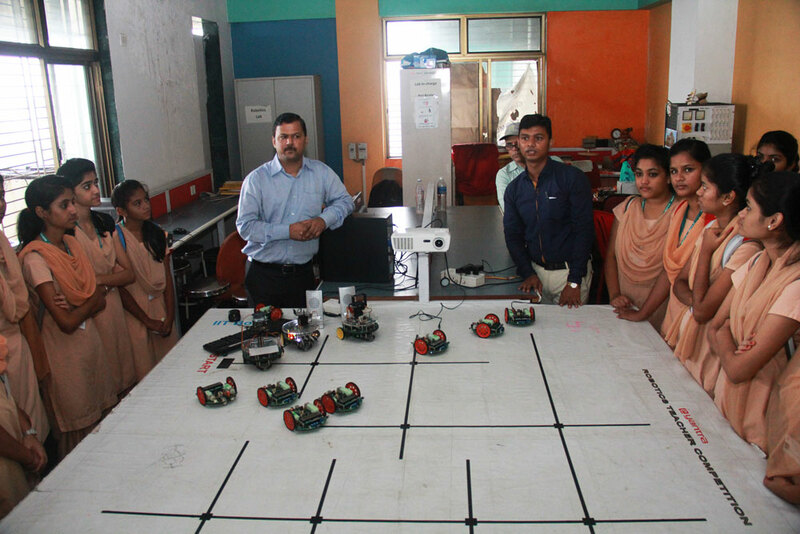 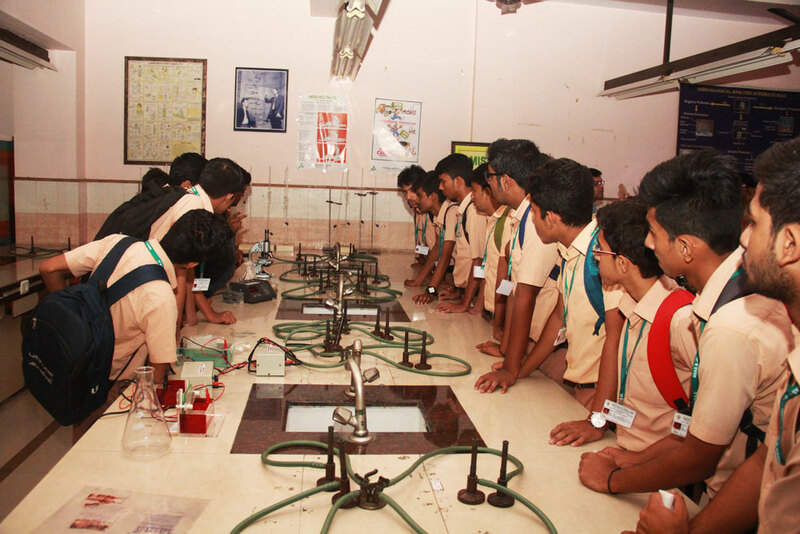 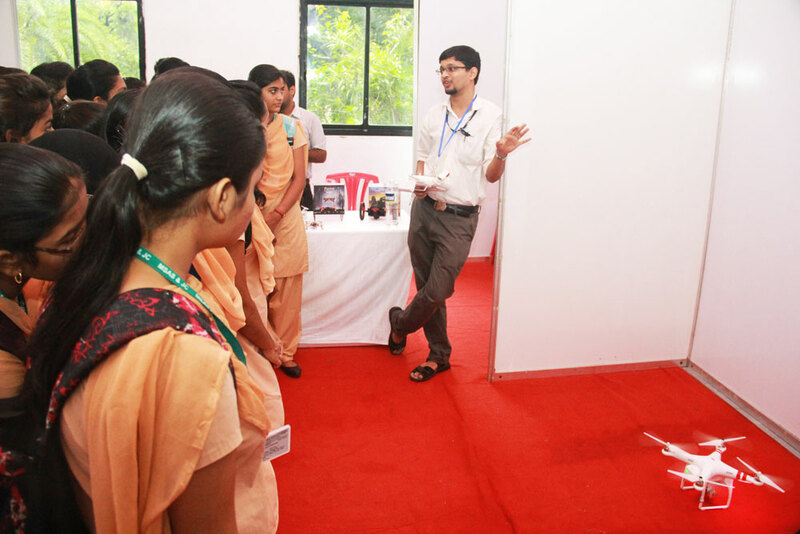 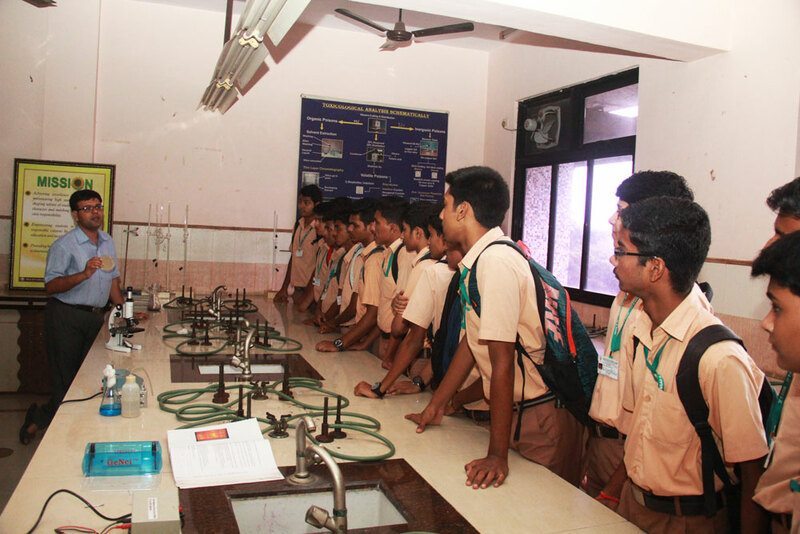 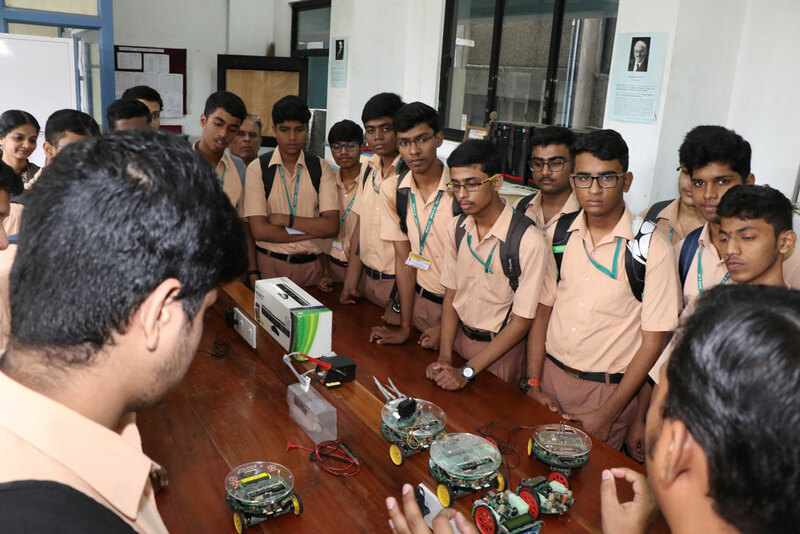 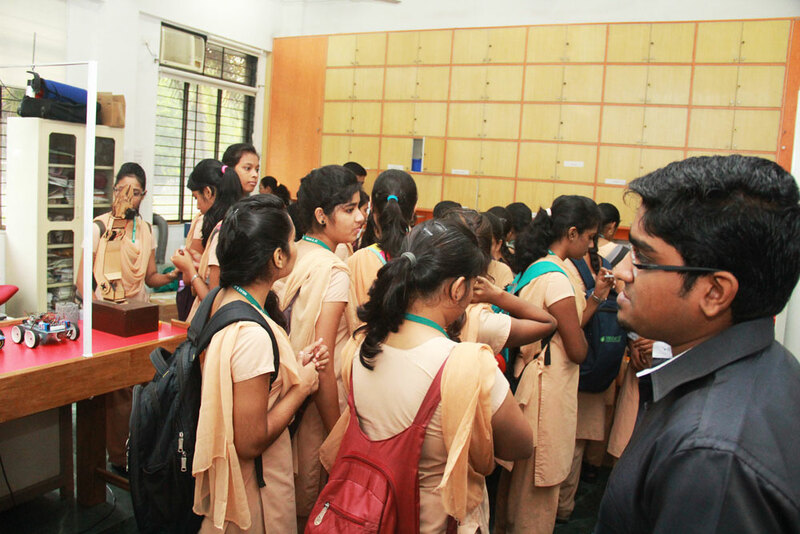 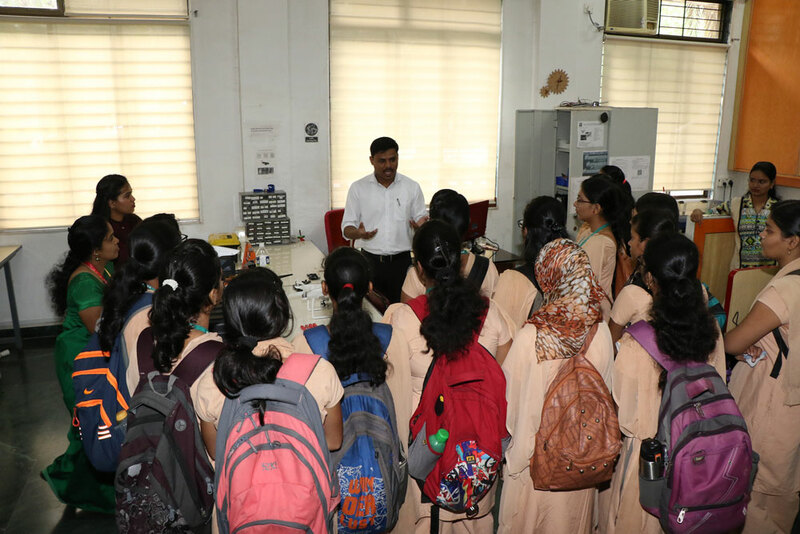 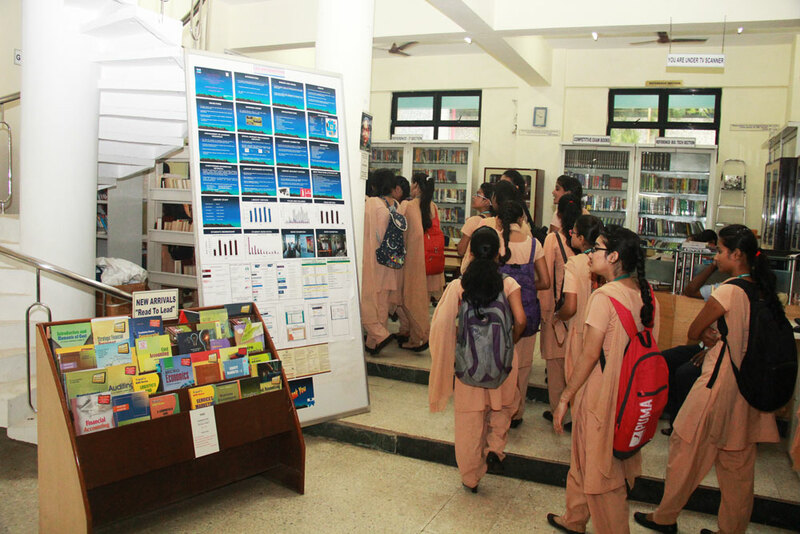 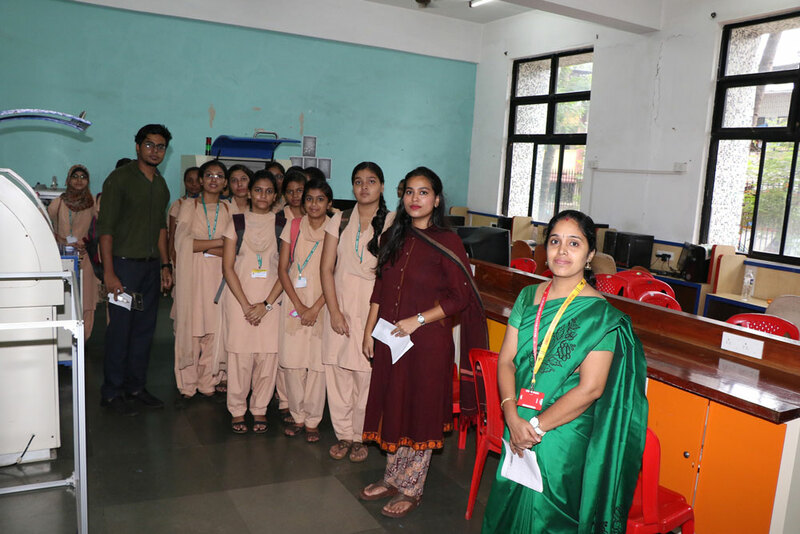 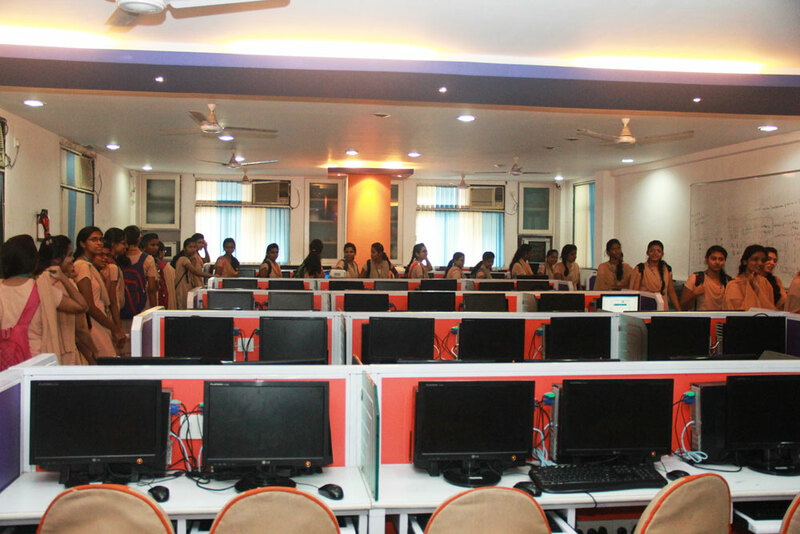 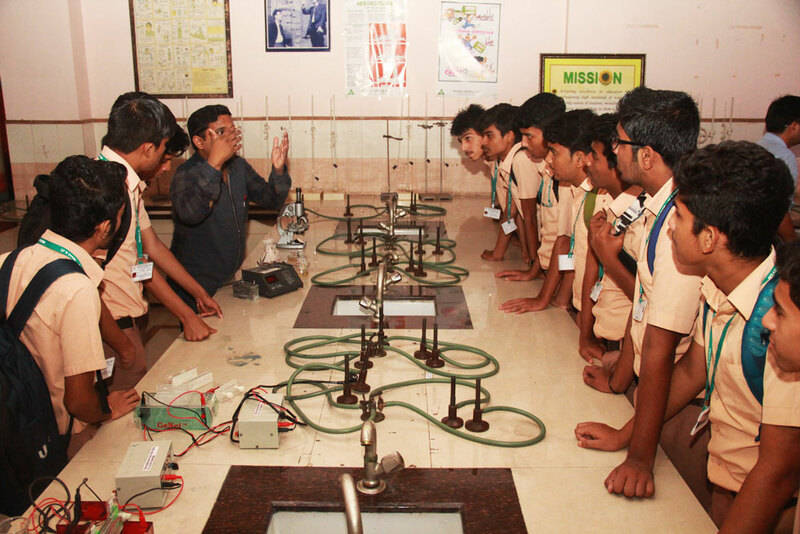 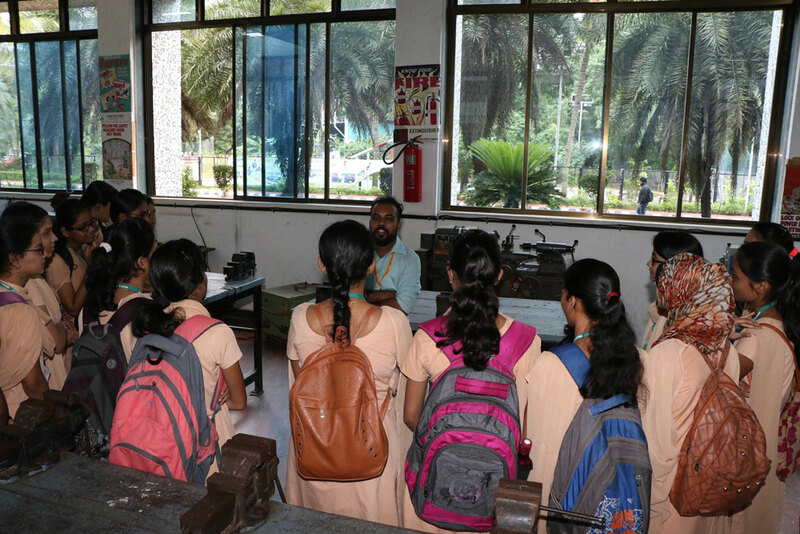 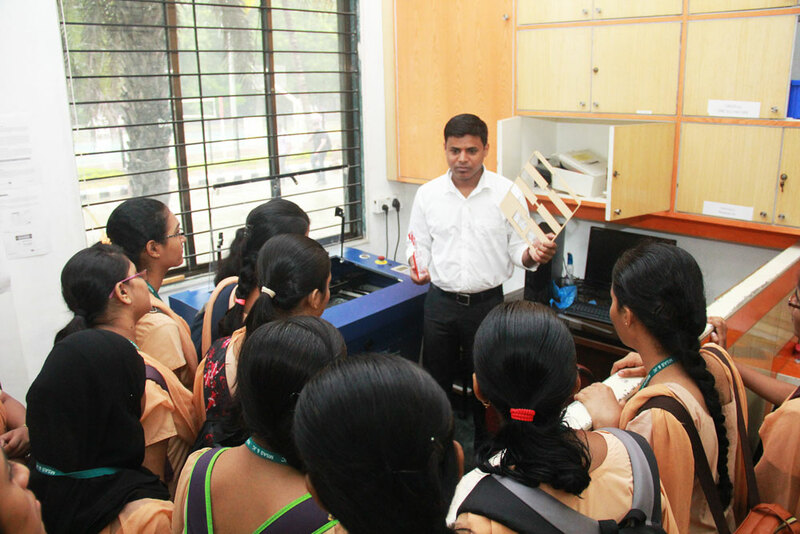 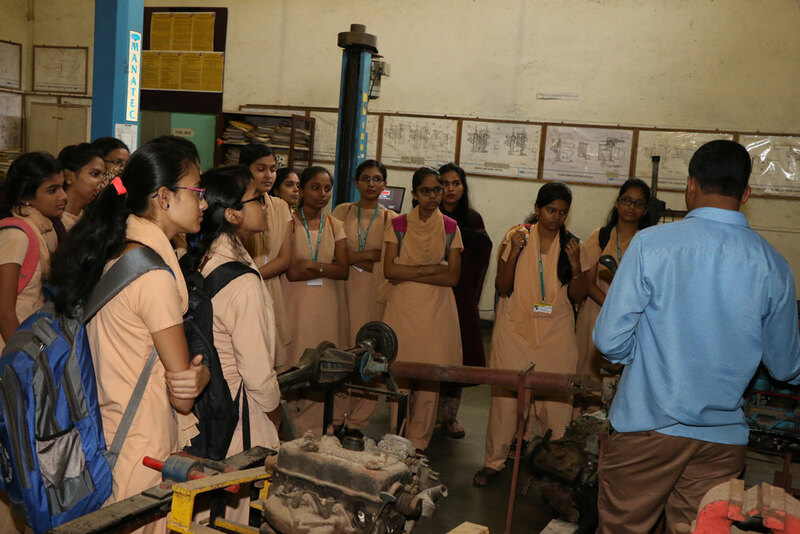 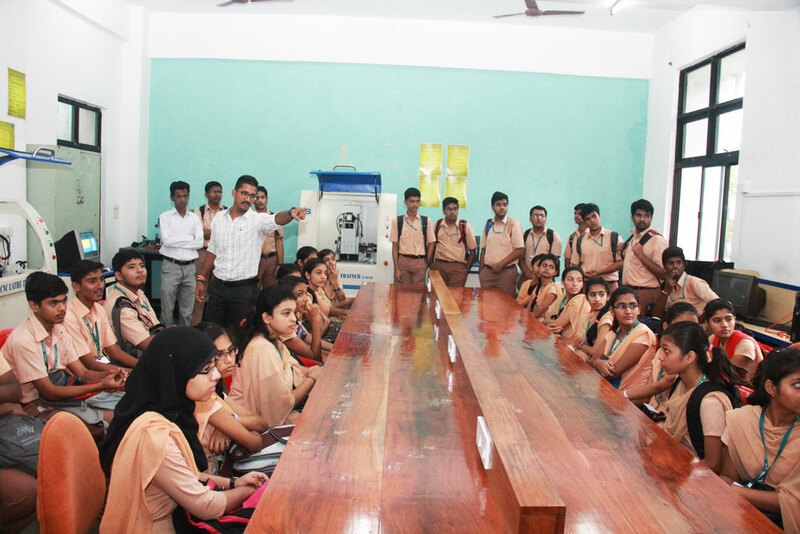 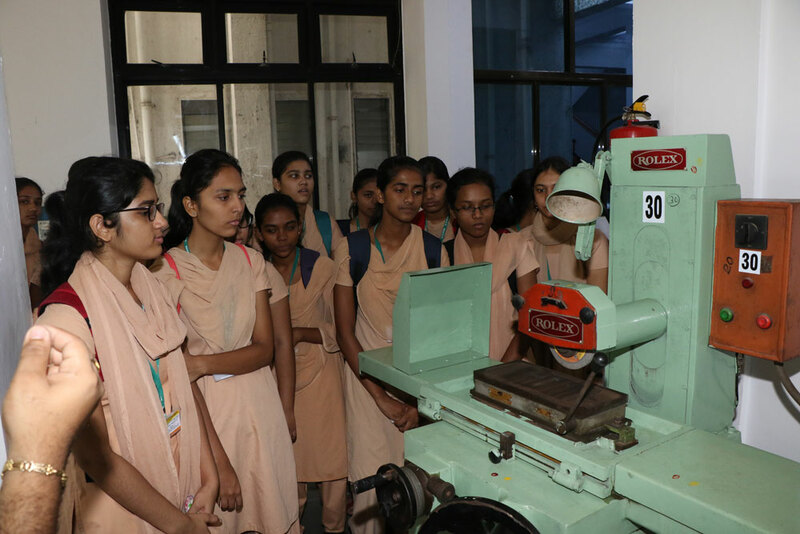 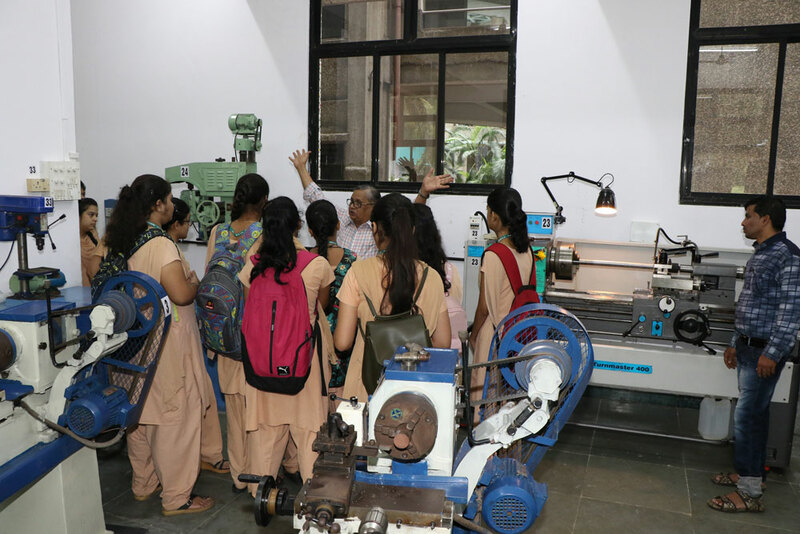 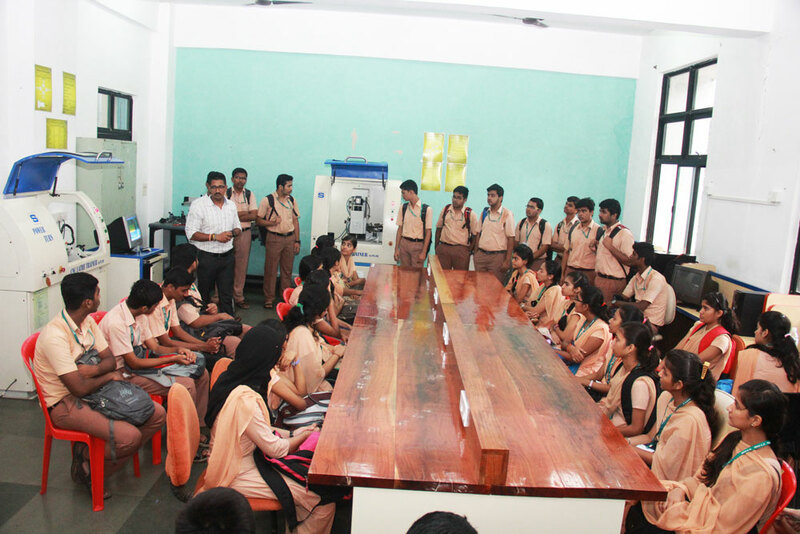 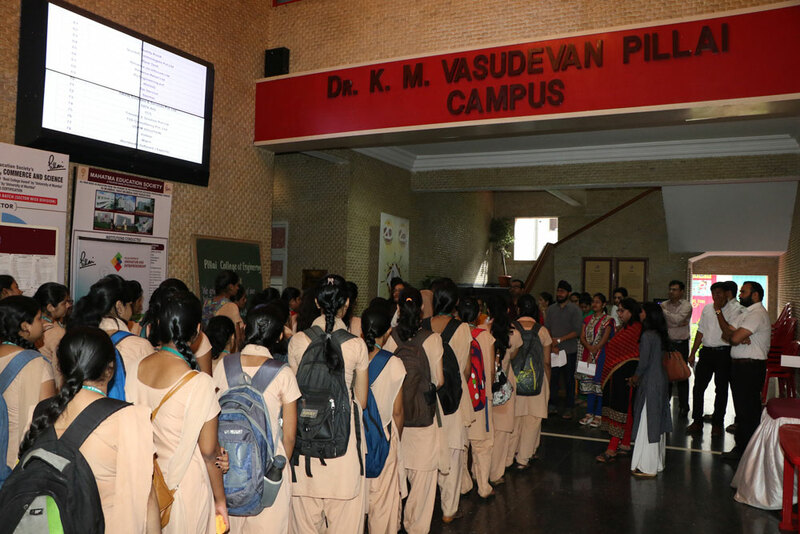 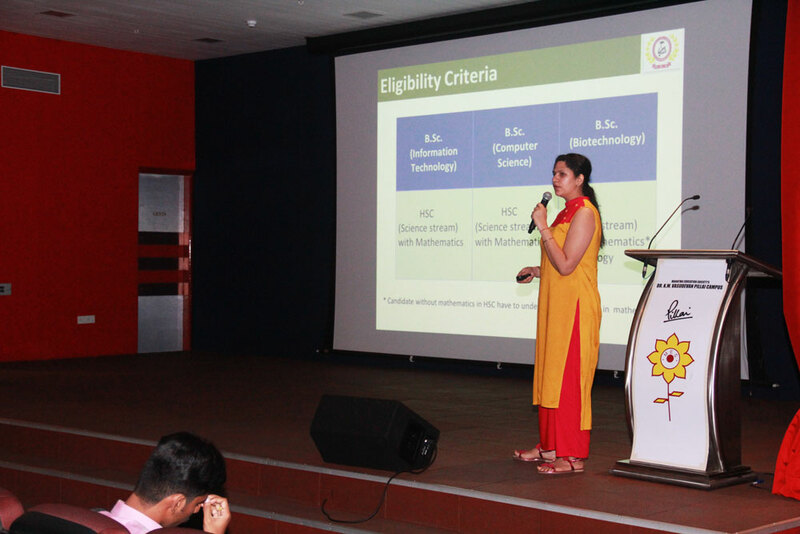 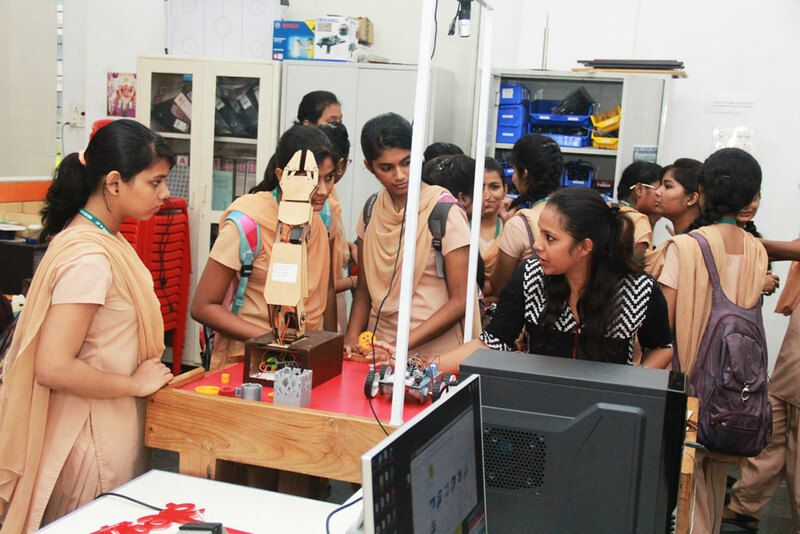 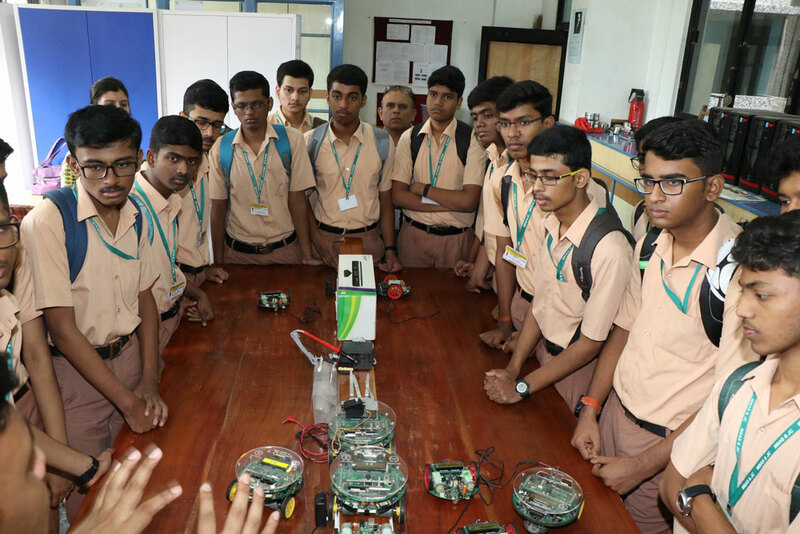 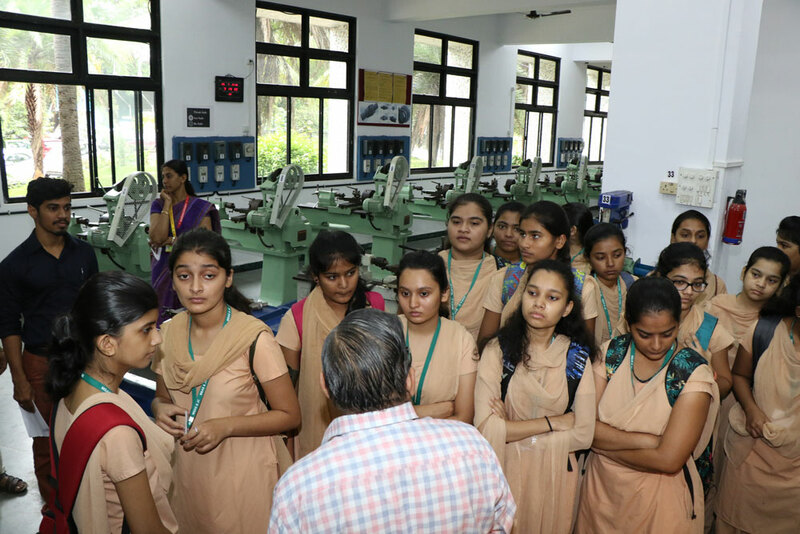 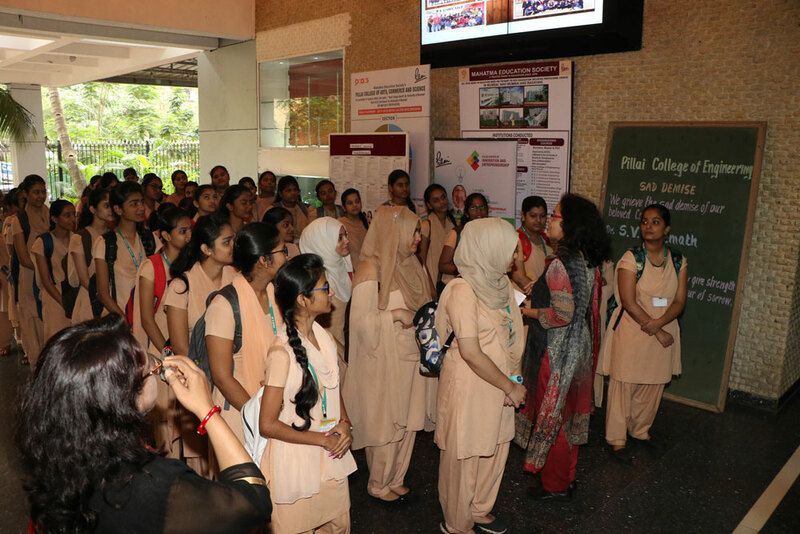 The session also included Campus Tour to acquaint students to various laboratories.